Perth metropolitan residents woke up on Saturday morning to a smoke haze that had covered the city overnight caused by burn offs around the southwest, It didn’t move for most of the day and caused people living with asthma to put their asthma management plans into action. The smoke was caused by the inversion layer. For full details, see 7 News’ repot here. If you experienced problems with breathing as a result of the smoke haze on Saturday, call Asthma WA on 9289 3600 and talk to one of our asthma educators who will help you review your medication and asthma management plan. 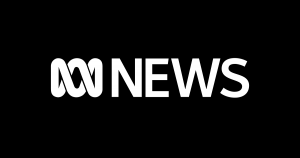 Asthma WA’s Respiratory Educator Shelley Harwood spoke to ABC Radio about the steps people living with asthma need to take. 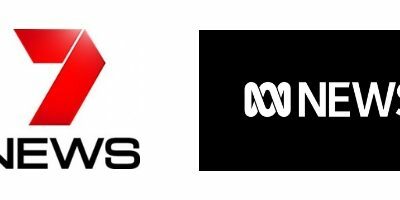 Click the ABC News logo to read a transcript.